Preventing caregiver turnover is a huge issue for a home care agency. With a booming industry and the changes to the companionship law, HHA’s have better employment opportunities than ever. Those patients who need service less often may find that they need a few more visits than normal during the holiday rush. 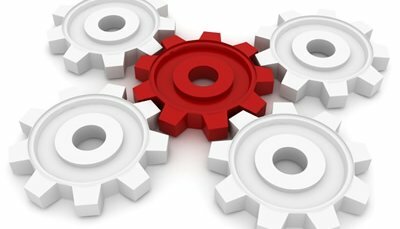 Carecenta system provides a high level of transmission security and automated compliance checks. It protects Electronic Medical Records (EMR) by design - the entire data server get encrypted with the highest level of protection available to date. 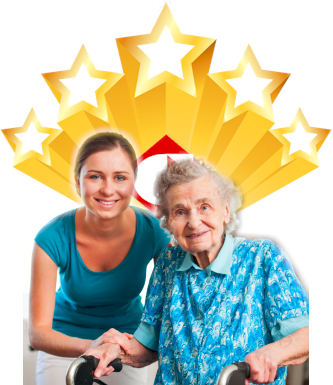 Can You Rate High in Home Health Star Rating Using Right Homecare Software? New CMS patient satisfaction ratings is a part of its bigger effort to increase healthcare transparency. 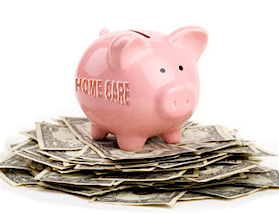 Carecenta's new Homecare Management Software delivers cutting edge information technology solutions and highly efficient resources that are transparent, cost-effective, and comprehensive. On November 5, 1994, former President Ronald Reagan published a letter to the American people announcing his diagnosis of Alzheimer's disease.